The original caped crusader is back! California is under attack. The looming danger proves to be catastrophic, and Zorro cannot resist the call to help the people. Once again, he is off on an adventure with his wife, Elena, and their son, Joaquin, by his side, to destroy the evildoers and protect the future of California. Elena leaves him for Armand, a French Count, as he has broken his promise to never wear the mask, again. 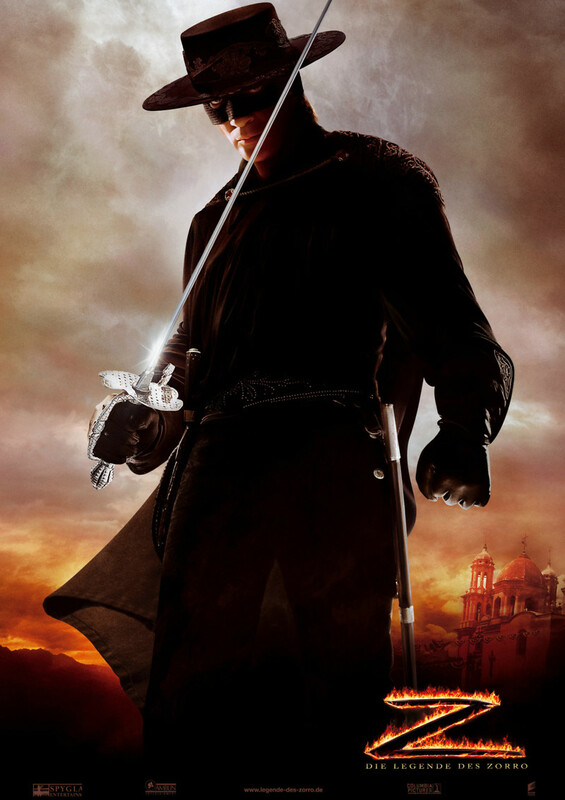 He then finds himself torn as he has to choose between his life as Zorro and keeping his family together. However, Zorro surmises that Armand is not what he appears to be and sets out to find the truth of the matter. To his surprise, he is not alone in this task.